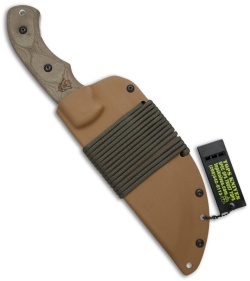 Looking for the Ultimate survival knife? If we were stuck on an Island with one knife then this would be it. 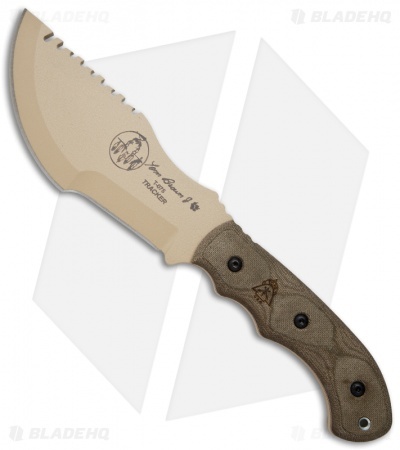 Super heavy duty and ready for nearly any task the Tom Brown Tracker is one tough knife. 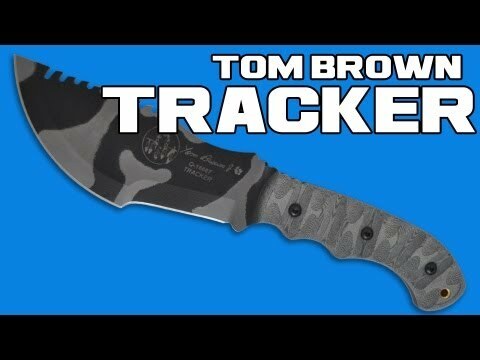 The Tracker was featured in the movie "The Hunted." 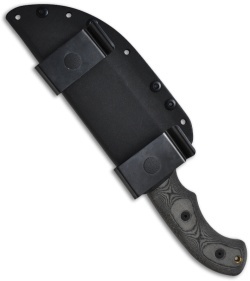 It's a mean looking knife that is designed solely to keep you alive in any remote location. Very pleased with this purchase! Quality is top notch, just what you would expect from TOPS. Sheath is very basic no frills scout carry type. This is a knife that I will never use to its full potential, but I smile every time I carry it.